Located on the first floor of the venue’s main building and with floor to ceiling glass, the Weetwood Room promotes stunning views of Clifford Park, overlooking the racecourse and winning post. A dedicated bar, restaurant, sports channels and Tote are included in the Weetwood Room. 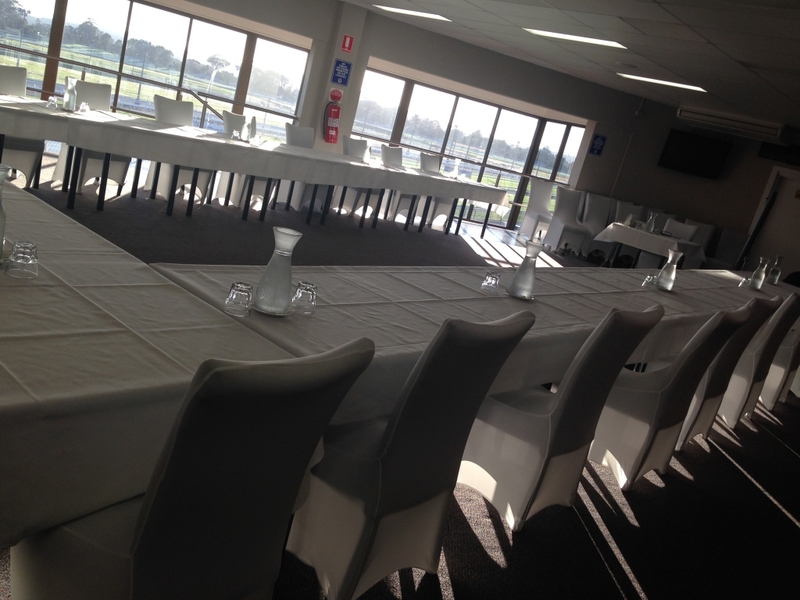 The Weetwood Room is available for private use with the exception of when on-course race meetings are conducted.